Steven Paraskevas M.D., Ph. D.
Dr. Steven Paraskevas was born in Winnipeg, Canada, and received his Bachelor’s degree at Harvard University and his M.D. at McGill University, Montreal. 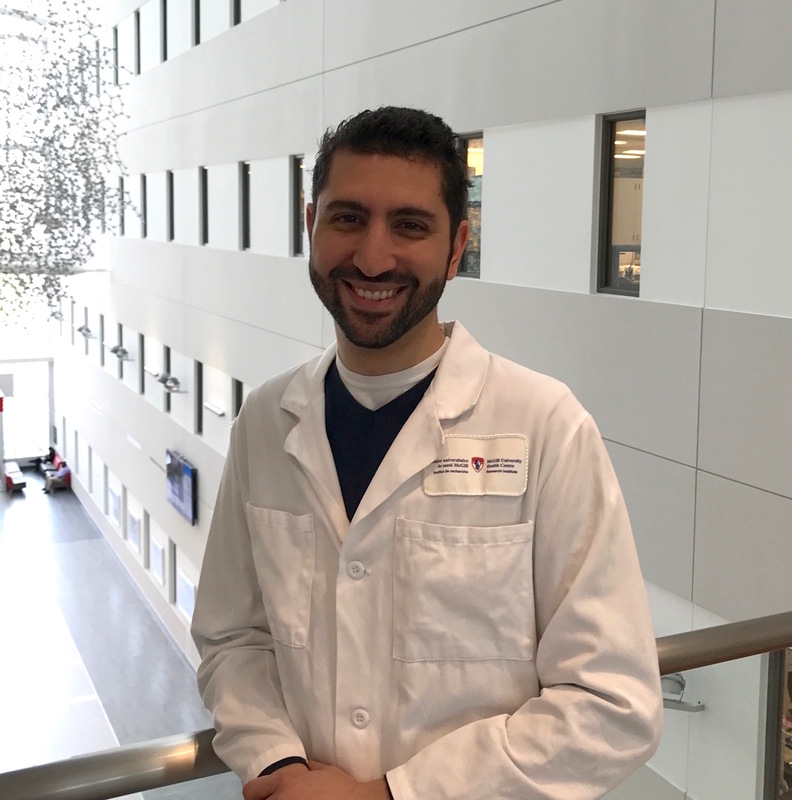 He also completed General Surgery residency at McGill, during which time he completed a Ph.D. with a thesis examining injury response signaling pathways in human pancreatic beta-cells. The research earned him the Canadian Diabetes Association’s Scientific Trainee Award in 1997. His interest in islet cell transplantation and the treatment of diabetes led him to a fellowship in Multi-organ Transplant Surgery at the University of Minnesota in 2000, where he trained under pancreas and islet transplant pioneer Dr. David Sutherland. Following this, he returned to Montreal to join the McGill University Health Centre in 2002. 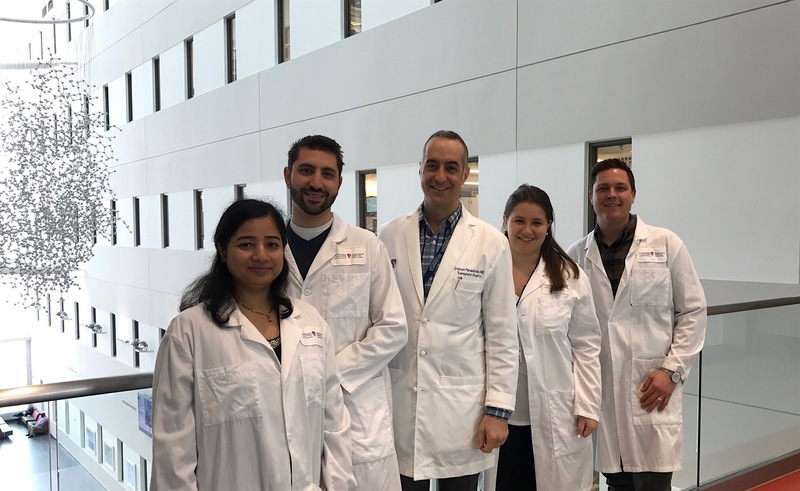 Dr. Paraskevas is currently Associate Professor of Surgery, Director of the Pancreas and Islet Transplant Program and Director of the Human Islet Transplantation Laboratory. Dr. Paraskevas’ research interests include the study of beta-cell injury and cell survival and how cell injury induces the recipient’s immune response. He is working with collaborators on novel agents for promotion of beta-cell survival as well as measures to improve islet engraftment and function. 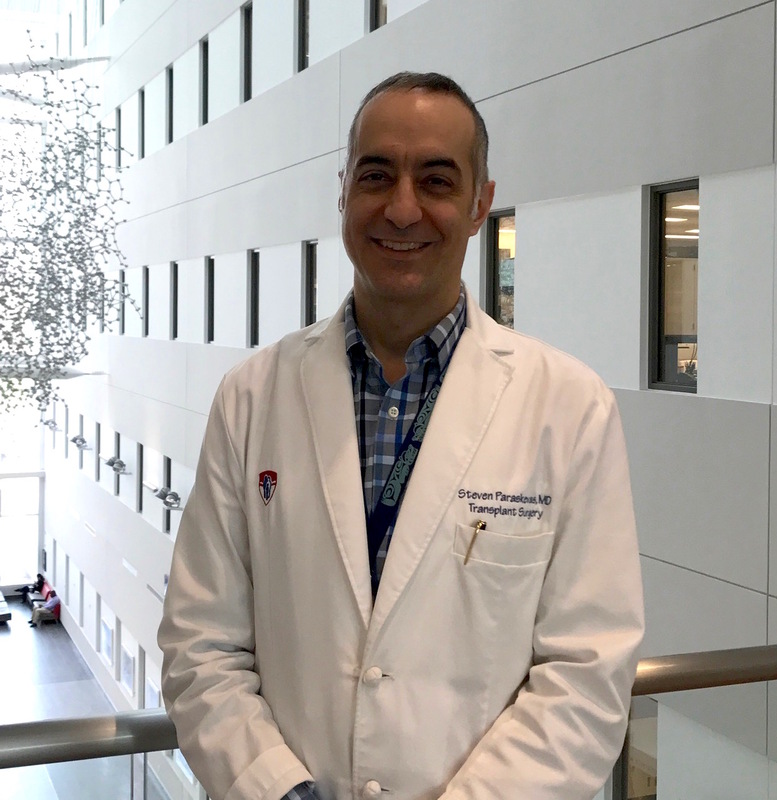 Dr. Paraskevas has been an active member and leader in the national and international transplantation community, and is the current President of the Canadian Society of Transplantation. He also serves as an expert advisor to Canadian Blood Services, as that organization builds a national transplant system in Canada. He has also been active with the American Society of Transplant Surgeons, serving as Co-Chair of the Executive Planning Committee of the American Transplant Congress in Philadelphia, 2011. He is on the Editorial Board of Transplant International. Mr. Marco Gasparrini has been with the MHITL as a technical research assistant and responsible for the quality assurance and control of the program since 2010. He received his Bachelor of Science degree in Physiology at McGill University in 2008. His research focus on discovering novel therapeutic approaches to the development of beta-cells lead him to obtain a Master of Science degree in Experimental Medicine at McGill University in 2010. In 2017, he became the project manager of the islet transplant laboratory. 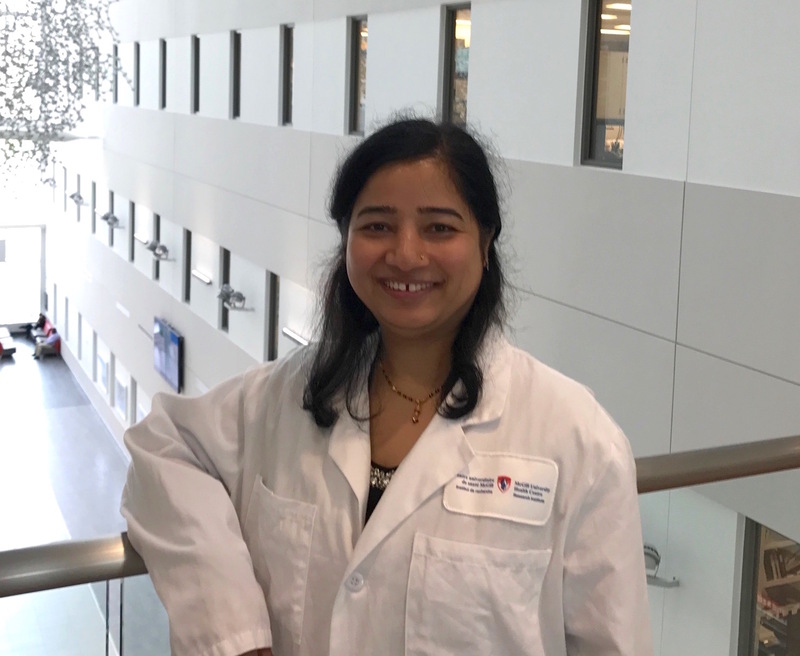 Dr. Sarita Negi is the Research Associate in the islet lab and has been working on islet cell biology and function since 2008. She completed her doctoral studies in molecular biology from Jawaharlal Nehru University, India. Her work involved understanding the transcription regulation of apolipoprotein(a) gene. Currently, she has been working on understanding the biological response of human pancreatic beta cells due to islet isolation and subsequently its effect on islet cell function post transplantation. Alissa Rutman is a Ph. D. student in the Human Islet Transplant Laboratory in the division of Experimental Surgery. She received her Bachelor of Science degree at McGill University in 2015. 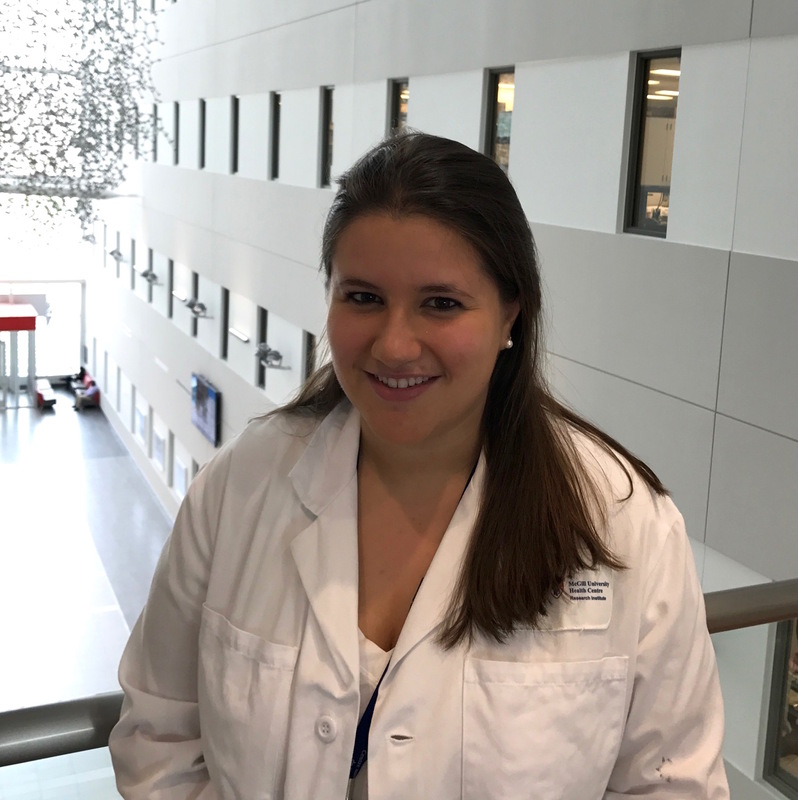 Currently, her research is focused on elucidating the role of extracellular vesicles in islet transplantation and in the pathogenesis of type 1 diabetes.